Cylinder locks are used throughout the door and window industry providing a secure locking system. The cylinder key system is well suited to commercial properties where key security may be an issue. One big benefit is that the cylinder may be replaced without altering the bolt work. 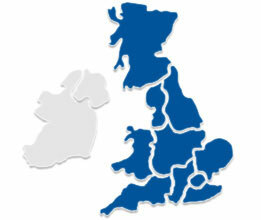 We provide a repair, replacement and installation cylinder lock service wherever you are in the UK. 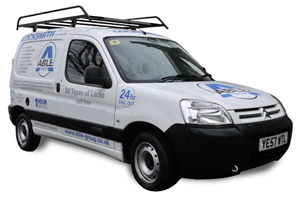 Our locksmiths are situated nationwide and provide a constant 24/7 emergency service making you our number one priority. As a professional emergency locksmith company we realise that your time and more importantly, your safety is important and as such we take great effort to ensure that our vans are always fully stocked. So that we (the locksmith) can make sure that all work (where ever possible) is completed quickly and on our first visit. For all non-stock locksmith equipment we offer our premier express service so that you, the customer, know that your repairs will be completed as soon as possible with minimum hassle from our qualified locksmith specialists.